Dunlop, All Black/Green PVC/Nitrile Rubber, EN ISO20345 Standard. FREE Delivery! Dunlop, Dk.Green Foamed PU,EN ISO20345Rated.Fur lined .FREE Delivery! 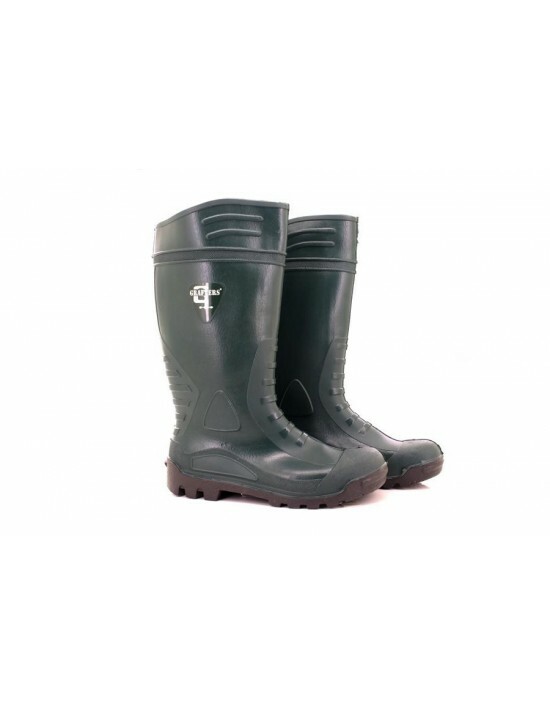 Grafters, All Black&Green PVC, EN ISO 20345 rated.Safety Wellingtons, FREE Delivery! 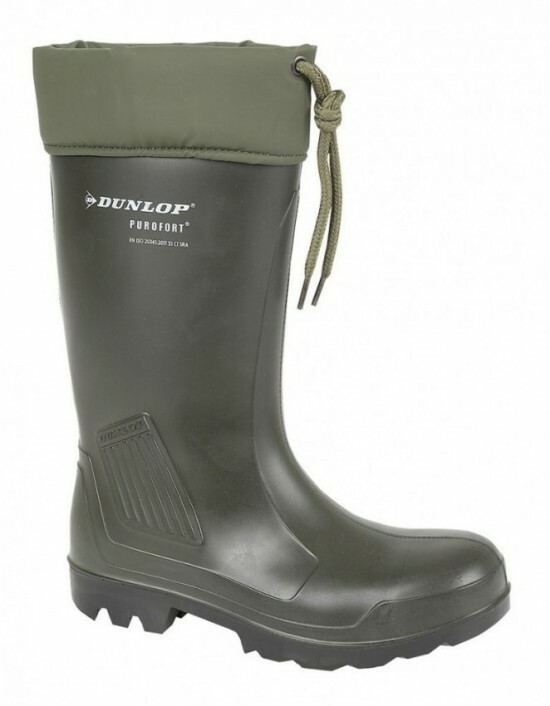 Dunlop, Green Foamed PU, Protective Safety Wellington Boots. FREE Delivery! 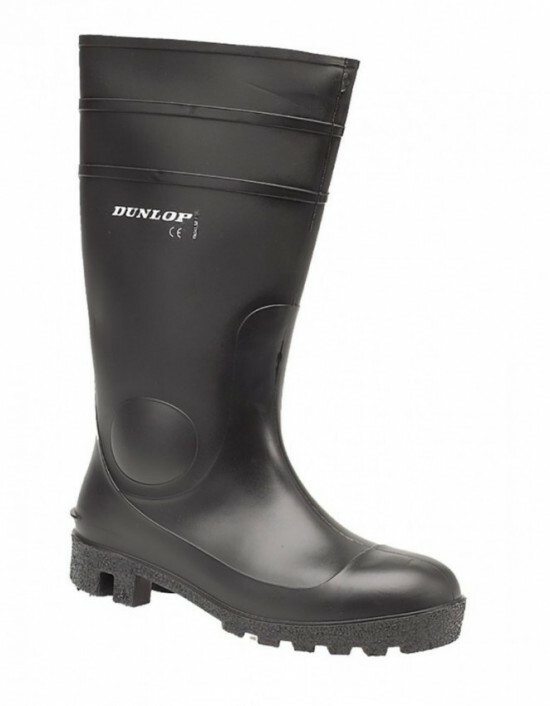 Dunlop - Black & Green PVC/Nitrile, EN ISO20345 Rated. FREE Delivery!